1- Shakoor N, Block JA (2006). 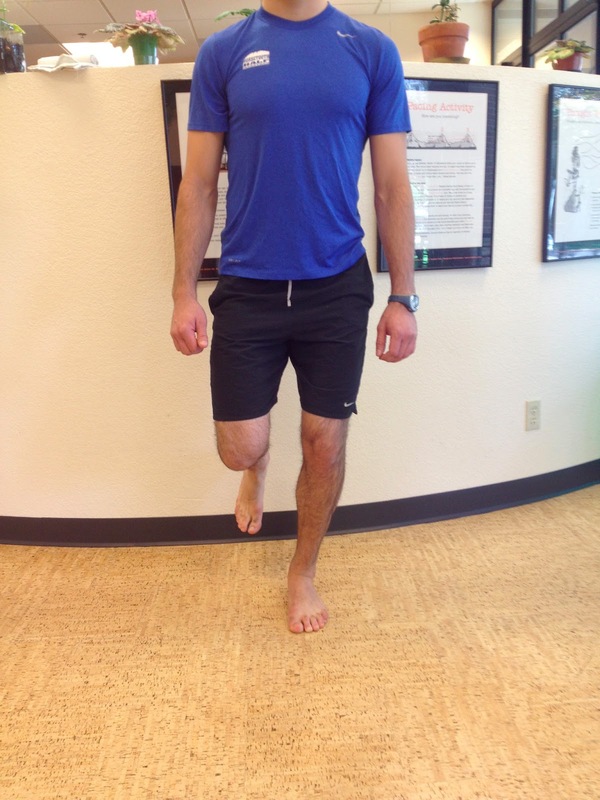 “Walking barefoot decreases loading on the lower extremity joints in knee osteoarthritis”. Arthritis Rheum. 54 (9): 2923–7. (found that shoes may increase stresses on the knee and ankle, and suggested that adults with osteoarthritis may benefit from walking barefoot). 2- Rao UB, Joseph B (1992). “The influence of footwear on the prevalence of flat foot. A survey of 2300 children”. The Journal of bone and joint surgery. British volume 74 (4): 525–7 (found that children who wore shoes were three times more likely to have flat feet than those who did not, and suggested that wearing shoes in early childhood can be detrimental to the longitudinal arch of the foot). 3- Staheli LT (1991). “Shoes for children: a review”. Pediatrics 88 (2): 371–5. 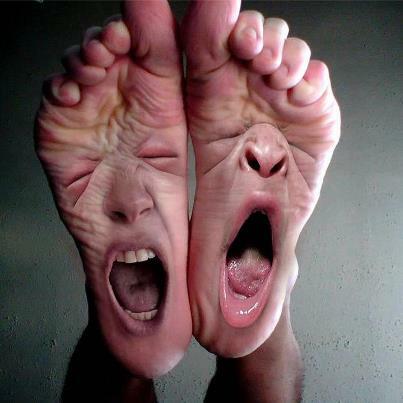 (found that barefoot walking supported optimum foot development, and the best use of shoes are to protect the foot from injury rather than for correction of problems). In case you were wondering I do not get any sort of kick back for recommending these shoes. 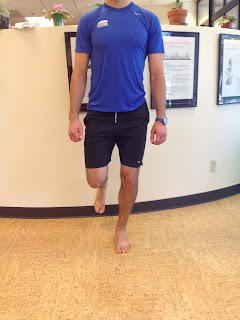 Also Check out my article on the pro and cons of barefoot running: BarefootOrNot? This entry was posted in barefoot, barefoot shoes, minimalist shoes, orthodics, shoes, Vibram vs. Vivo, vivo, vivobarefoot and tagged barefoot running, barefoot shoes, minimalist shoes, zero-drop shoes on June 18, 2011 by Doug.